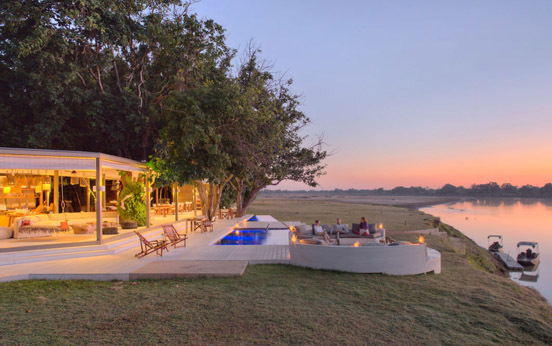 After arriving at Mfuwe by air over exquisite terrain, drive to Chinzombo Camp, which overlooks the Luangwa River into South Luangwa. 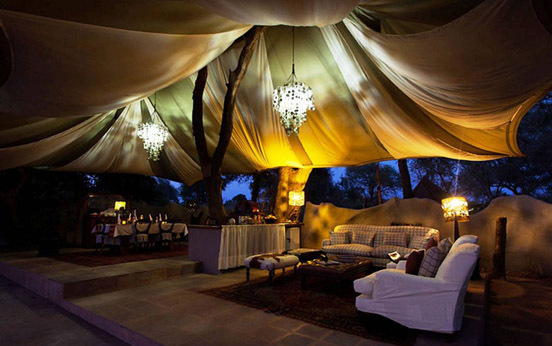 Wildly luxurious, this camp oozes style, comfort and elegance, previously unseen in the region. 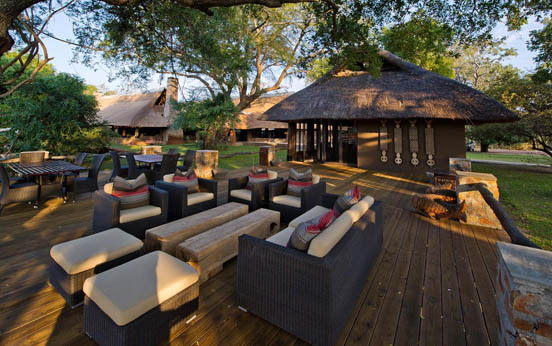 The natural bush feel is amplified by spacious living areas and sumptuous cuisine that allows you to melt into these tranquil surroundings. 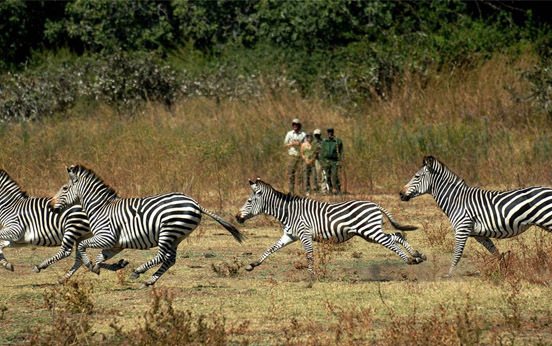 Chinzombo is teeming with wildlife that congregate in front of camp to slake their thirst. 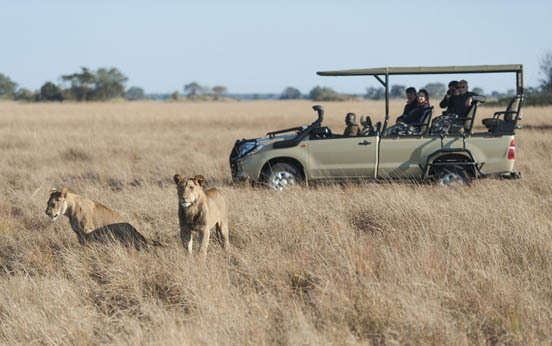 Direct access to the park ensures the finest drives in wildlife rich areas where amongst others, leopard are more dense than anywhere else and endemics include Thornicroft's giraffe and Lichtenstein hartebeest! 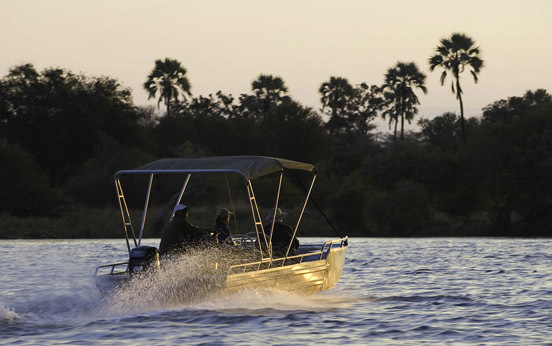 Arrive by light aircraft into the Lower Zambezi valley, the mighty Zambezi River and Rift Valley mountains providing breath taking scenery. 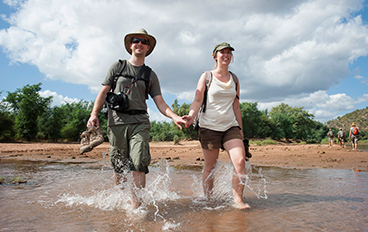 Both water and land activities are offered at Chongwe, expertly led on foot, vehicle, boat and canoe by top local guides. 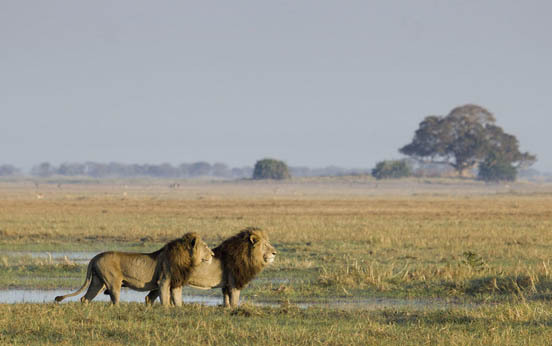 Lion, leopard, gargantuan crocodiles, hippo, elephant and buffalo are all seen, as well as many other herbivores. 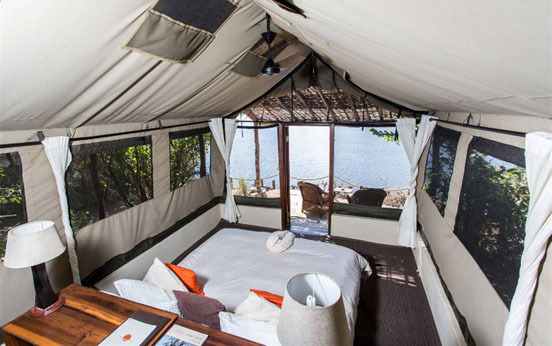 Built on the banks of the Zambezi and Chongwe Rivers, each comfortable and airy walk-in meru tent with full en-suite bathrooms is welcoming and homely. 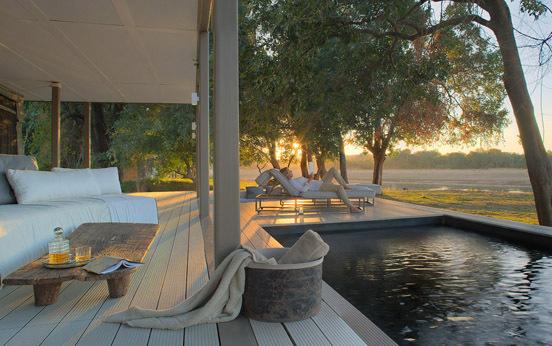 A verandah provides a private respite to watch wildlife walking by, the quiet midday sometimes punctuated by the alarm call of impala or baboon as they spot a predator. 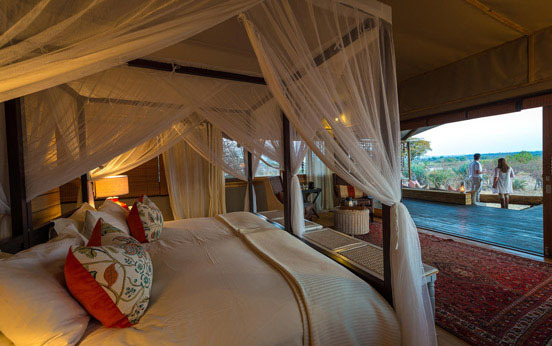 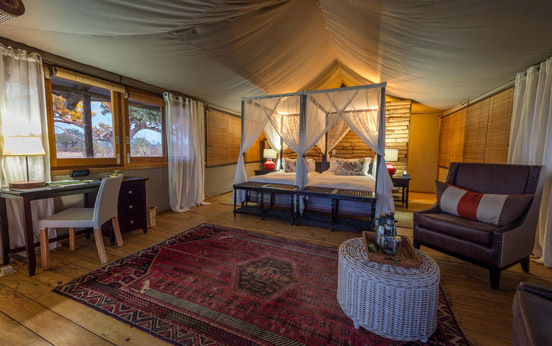 Depart for Toka Leya by light air transfer where air-conditioned, luxury tented suites boast wooden decking, traditional African decor and an expansive shaded deck, to soak in the views. 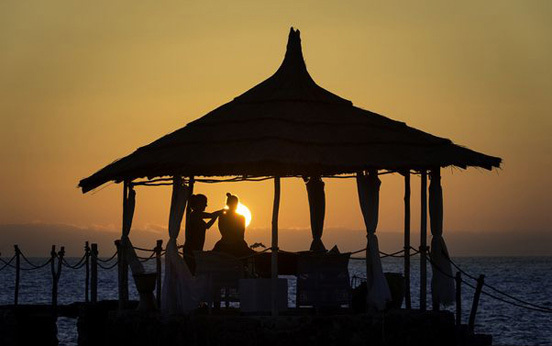 A shorefront spa provides welcome pampering while the wood fired pizza oven delights the taste buds! 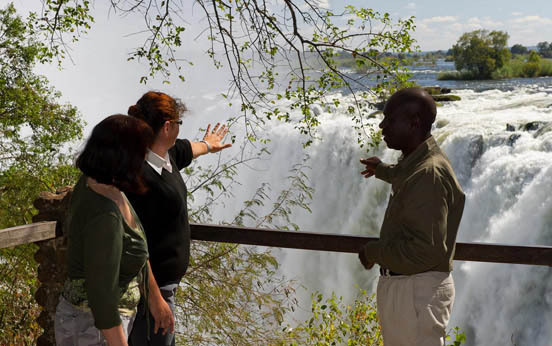 Activities include leisurely guided walks at Victoria Falls, where one marvels at the "Smoke that Thunders" from numerous viewpoints. 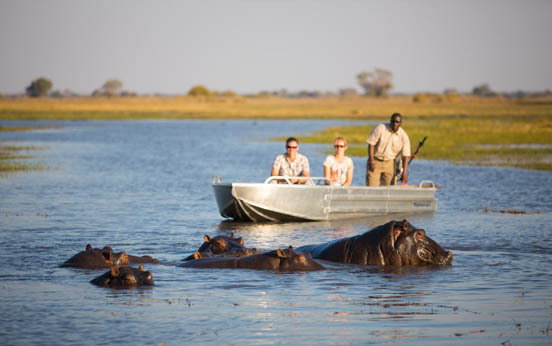 Boat cruises reveal burnt sky sunsets and local market and community visits give a glimpse into traditional rural African life as you meet the friendly locals. 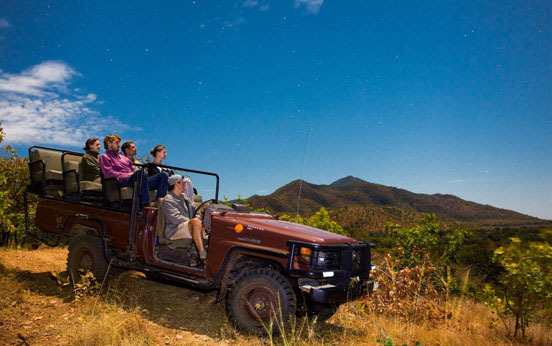 Other exciting activities include helicopter flights, micro-lighting and white water rafting! 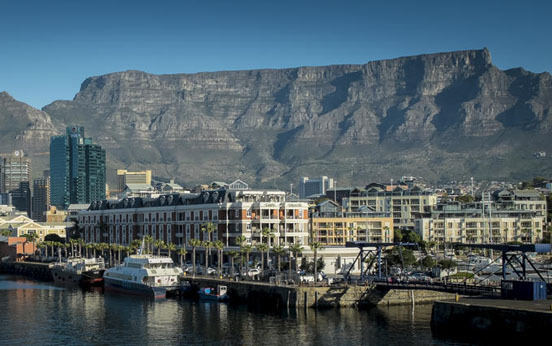 Cape Town's sights, sounds and tastes make this vibrant and eclectic "Mother City" an unforgettable destination! 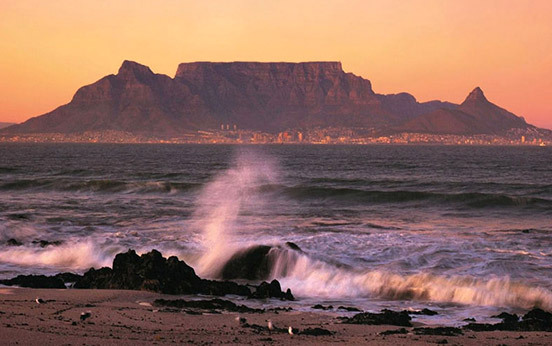 The city surrounds Table Mountain where a cable car ride to the top allows endless Atlantic Ocean vistas. 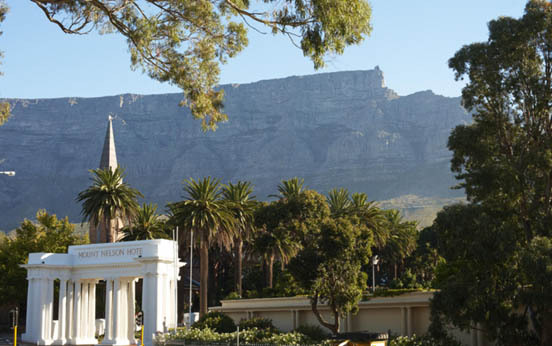 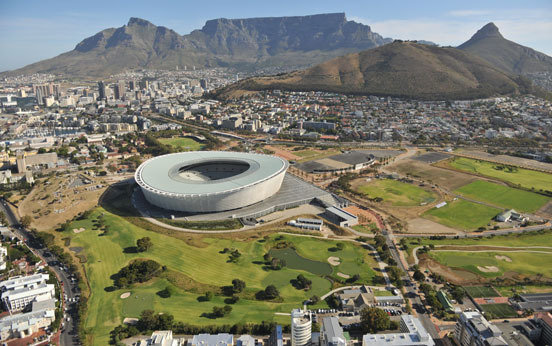 Amble in the magnificent gardens of Kirstenbosch or visit Robben Island, where Mandela was incarcerated. 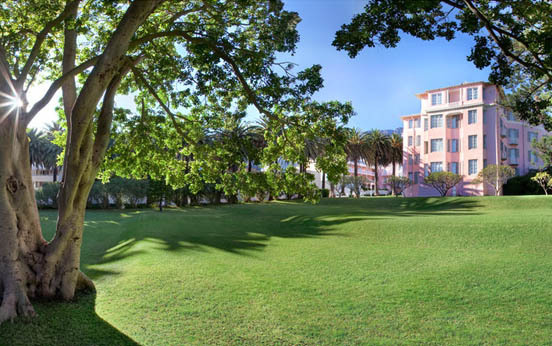 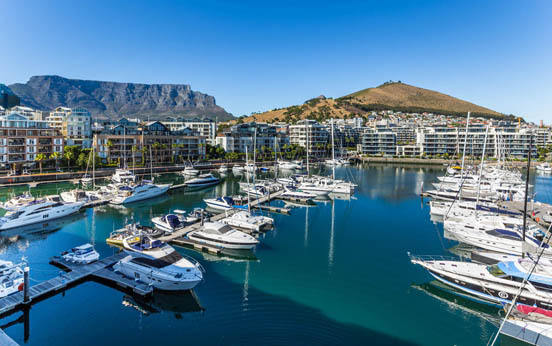 Whether you choose to indulge in wines and artisanal meals at top restaurants, explore urban art galleries, shop at the V&A Waterfront or cage dive with Great White Sharks, A2A Safaris will meticulously design your stay and we suggest three or more nights at one or more of our trusted boutique hotels. 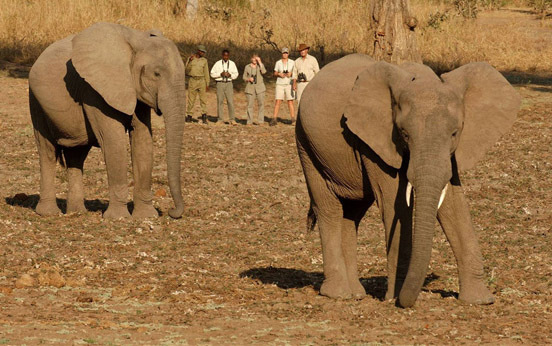 Arrive into South Luangwa National Park, a place famed for its' unique species as well as Africa's greatest density of leopard. 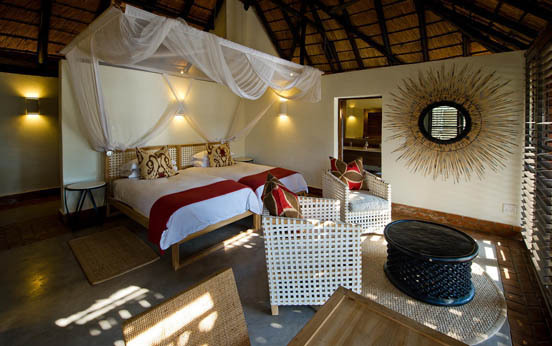 Located on an untouched oxbow lake, each of Mfuwe Lodge's thatched chalets are decorated with village inspired interiors. 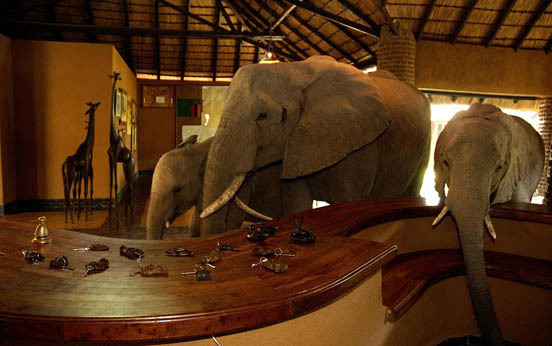 The area lures wildlife, including elephants that walk through reception to devour deliciously scented marula fruits. 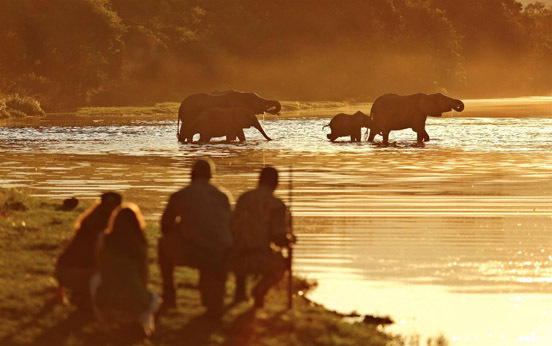 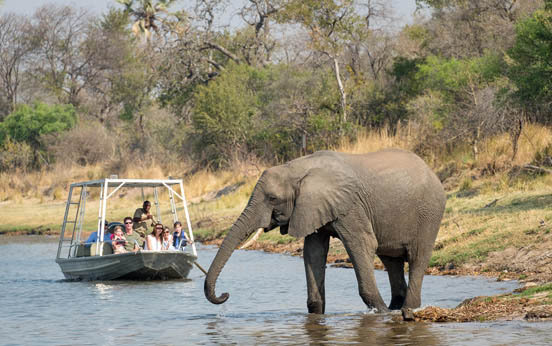 Game drives and nature walks in this unspoilt wildlife haven are led by trained guides which inlcude lion, leopard, rare wild dogs, giraffe, buffalo, waterbuck and elephants, as well as huge crocodiles and hippo. 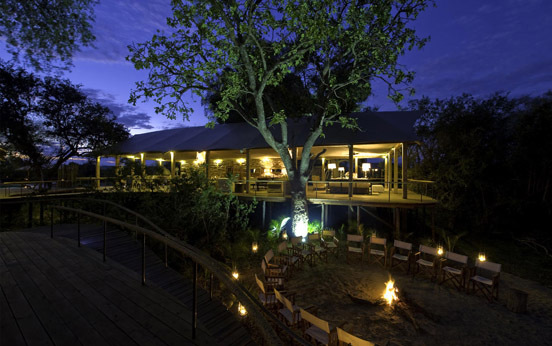 Relax back at camp with sumtuous bush cuisine, home baked treats and wile away the afternoon at the bush spa! 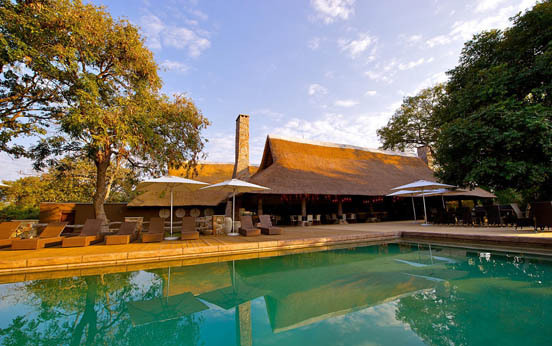 From Mfuwe Lodge game drive along the snaking Luangwa River and up the small Manzi River to the secluded Kuyenda Bushcamp. 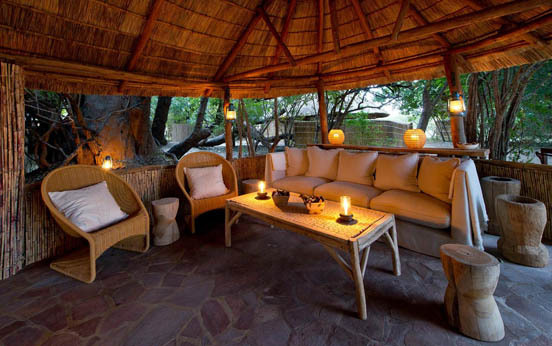 This charming camp is rustic and offers a truly authentic African bush experience with its cluster of traditional thatched en-suite grass huts. 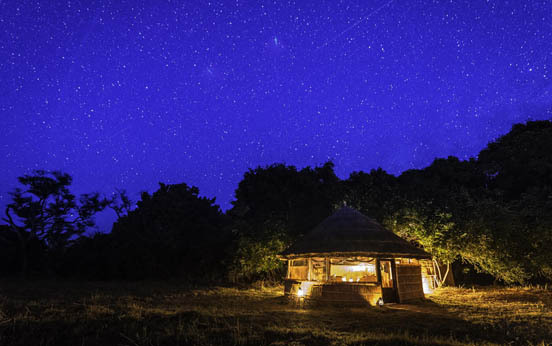 Lose the wifi, replace electricity for hurricane lanterns and experience Africa of old. 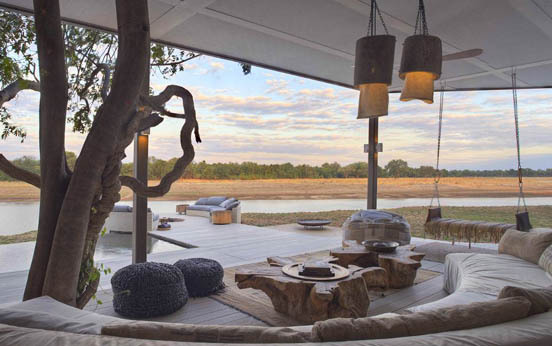 Settle down in the breezy lounge and look out across rippling grassy plains where the drama of the African wilderness is played out each day. 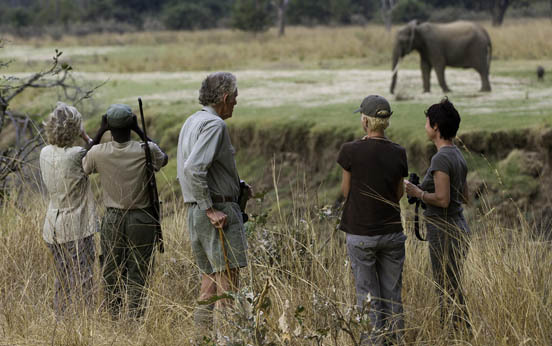 Meet Phil Berry, the camp host and one of Zambia's legendary naturalists. 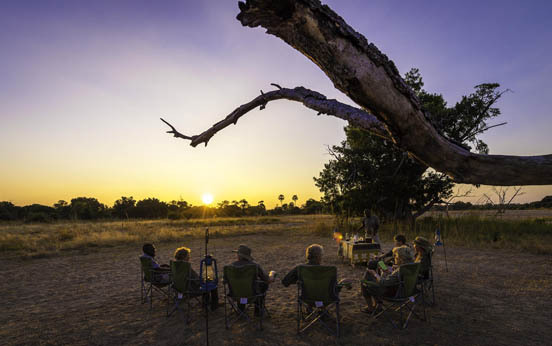 Share your stories around a roaring campfire and hear Phil's from a bygone era of Zambia's early conservation. 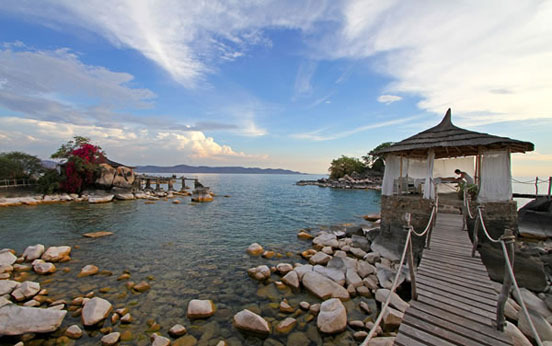 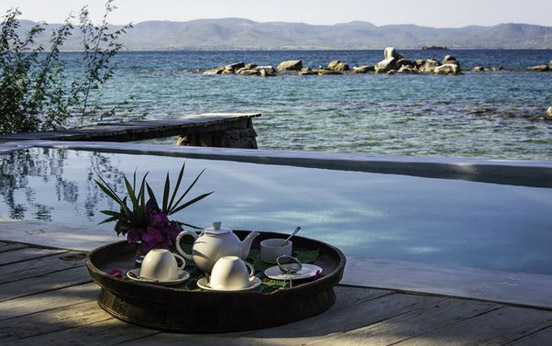 Take an easy flight to Malawi, "The Warm Heart of Africa" into Lake Malawi's remote Likoma Island. 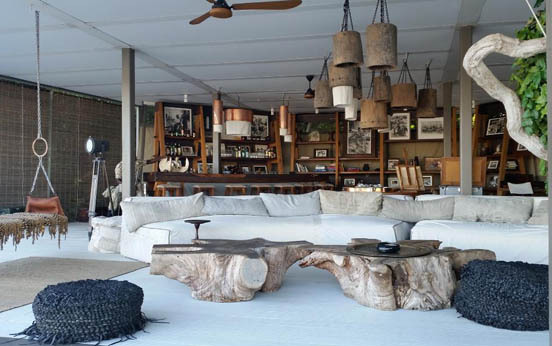 Voted one of the 'Most Romantic Places in the World' by Conde Nast, Kaya Mawa combines contemporary rustic with chic. 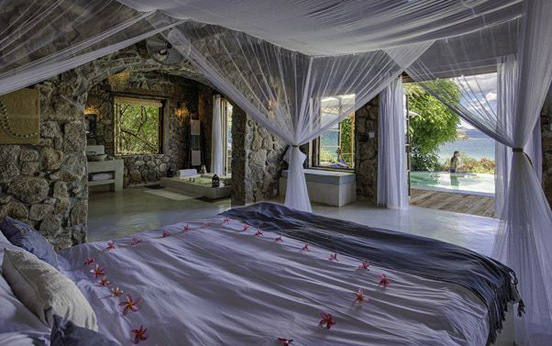 Each unique room is individually designed and tastefully furnished with wares from local artisans. 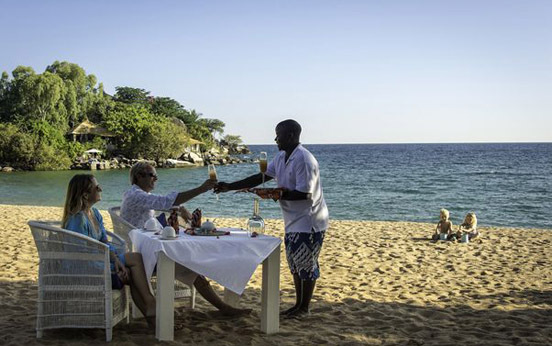 Located on the twinkling shores of the "Lake of Stars", this is the ideal beach destination with a twist. 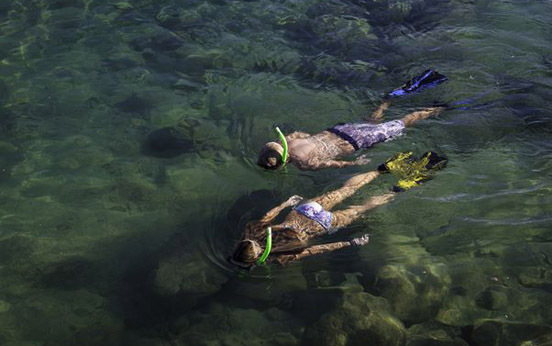 Dive and snorkel with a myriad of endemic colouful cichlids or kayak and sail on the lake's crystal clear waters. 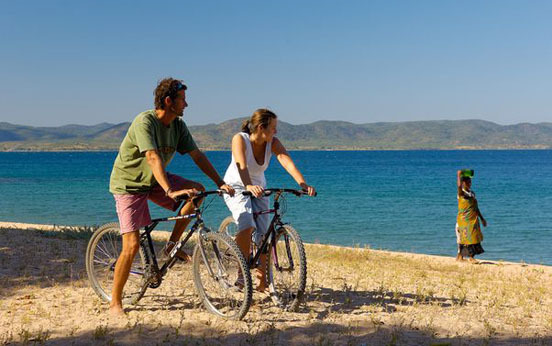 Walk or quad bike in the village and laugh with the locals, mountain bike to the enormous Anglican cathedral, or even go water skiing. 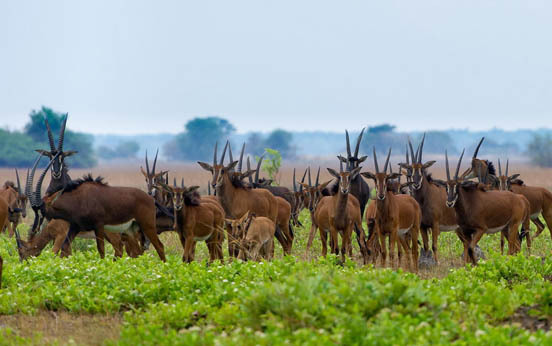 At four times the size of Brunei, Zambia's Kafue National Park is home to the Busanga Plains, a mosaic of grassy floodplains dotted with groves of sycamore fig tree islands. 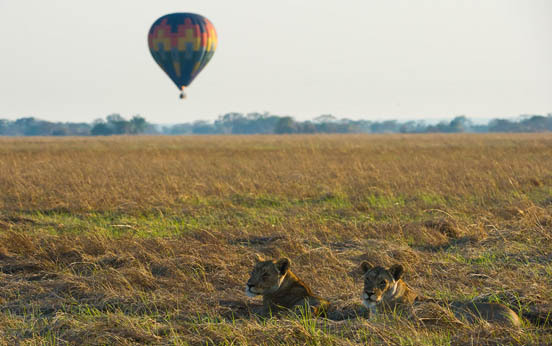 Rising morning mists create magical pink sunrises best experienced while drifting silently across the plains in a hot air balloon. 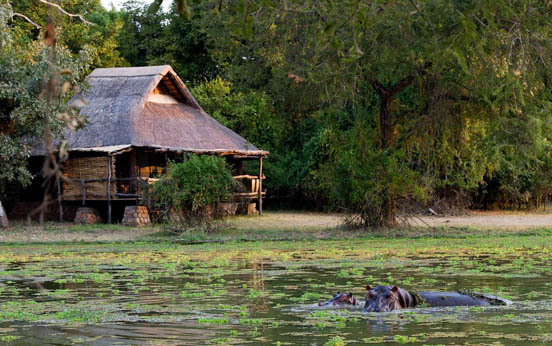 Rafts of hippo, thundering buffalo herds, puku and lechwe dot the grassland where tree climbing lions, cheetah and leopard stalk their prey. 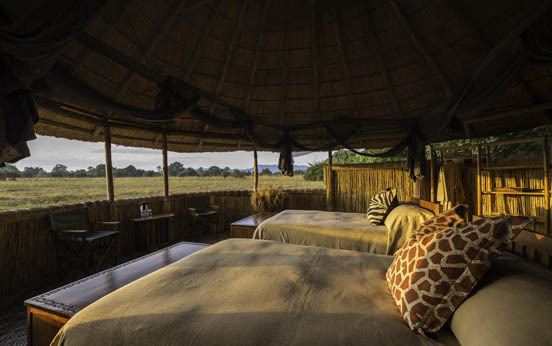 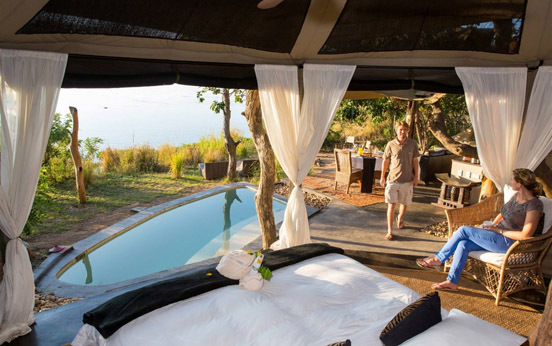 A variety of camps offer differing levels of comfort and luxury, from rustic bush camps to raised walkway luxury lodges. 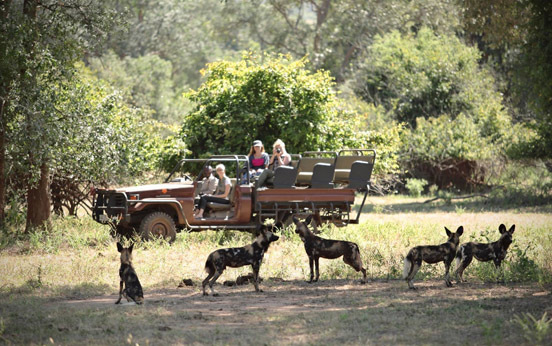 Contact our A2A Safaris team, who intimately understand this seasonal must do area.